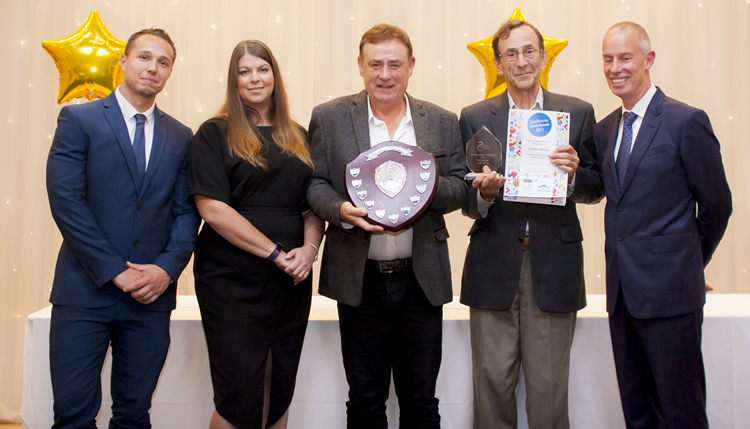 At Halls & Sports Centres in Walton on Thames, Stoke D’Abernon Cobham, Long Ditton, Charlton near Shepperton, Hampton Court, Hinchley Wood, Guildford, Dorking and Tolworth. We have separate age groups for the group classes and additionally private lessons are offered. For more information see the Classes page on the menu of this website. Tora-Kai Judo Club was formed in the early 70’s from the amalgamation of three judo clubs. They all had different names so a Japanese professor was asked to help suggest a name and Tora-Kai was chosen. 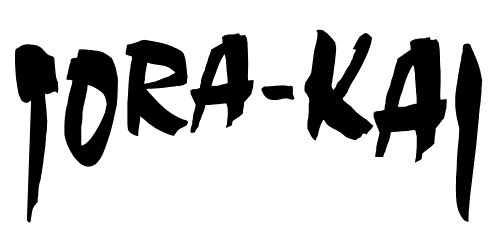 Tora means tiger and in Japanese writing it actually looks like a tiger’s tail and Kai means club. The aim of the club is to promote judo in as safe an environment as possible. Children are not pushed to the limits of their ability in order to produce Olympic Champions, but are encouraged in the art of Judo in a friendly and fun environment. Lessons always start with warm-up exercises, which end with the essential practise of rolling break falls which are done in various forms. This is then followed by learning new techniques of holds and throws, both in theory and in practice they will also incorporate what has been learned in past lessons. The children will then participate in a supervised game and at the end of each lesson there is always an opportunity for them to ask any questions they may have, be it on the history of judo, forthcoming events or queries regarding the lesson they have just had. 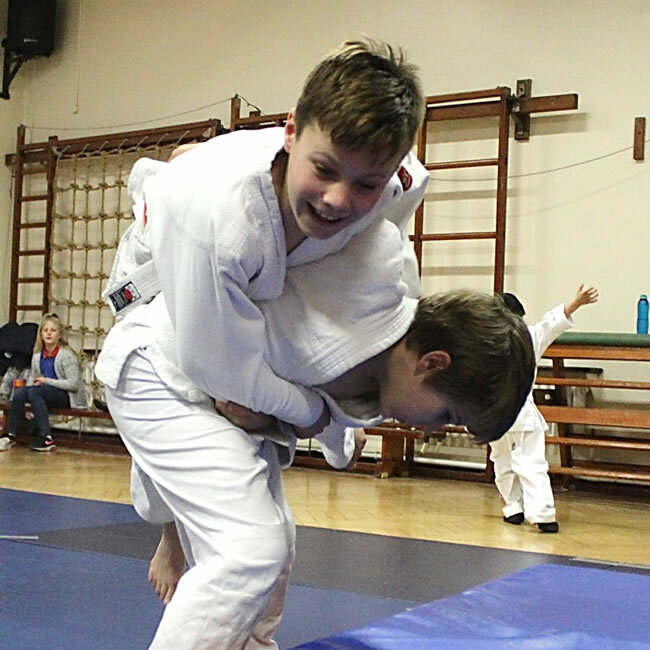 The Judo club is not just about learning self-defence, it is also about directing energy into something creative and constructive, building up self-confidence, co-ordination and learning to work with a partner or as part of a team. At the end of each term, a grading takes place over a two-week period. The children are tested on the theory and practical side of judo giving them the opportunity to progress to a higher level. The judo school records the results and all students will receive a certificate showing the level that has been achieved, giving parents the opportunity to see how their child is progressing. A new judo belt will also be given if their belt colour has changed. The following week after a grading, an inter-class competition is held. This gives children of similar age and ability the chance to compete against each other, opposing their individual skills, but all united in the spirit of judo. 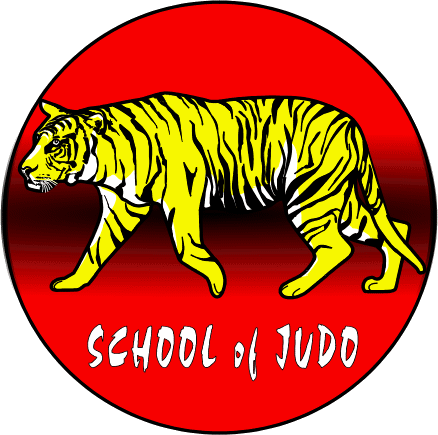 Would Your School Like To Have A Judo Club Run By Tora-Kai? As well as the classes open for public membership, shown above, we also run many clubs at schools in Surrey, Middlesex and South West London. Most of these are for members of the school only. Tora-Kai have been teaching at Claremont Fan Court School Esher since 1970 and you can read a testimonial from the Head of the Pre-Preparatory and Nursery School in this section. For details of current School Judo Clubs click here. If you are interested in having a judo club as either an after-school activity or as part of the main timetable, please contact us on the details shown below.